Project 365: I <3 Anniversaries! (Day 180) | Viva La Vida! Happy anniversary to mom and dad! It’s their 32nd anniversary! 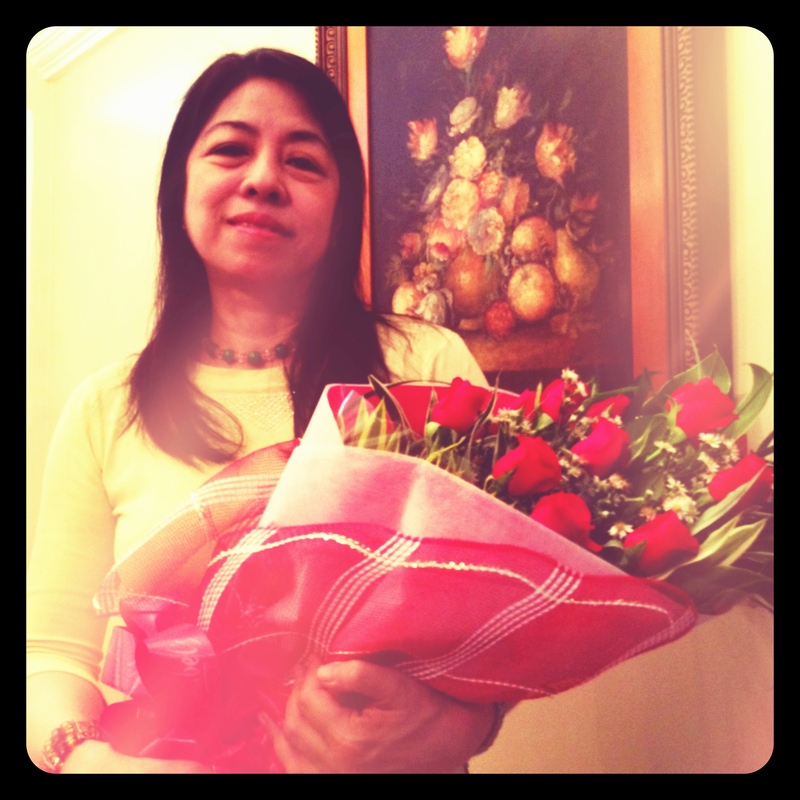 Dad gave mom flowers that morning and my mom was so thrilled she asked to have a pictorial with it! Haha! This entry was posted in Let's Celebrate, Project 365 and tagged anniversary, family, project 365 by Roxanne Calingo. Bookmark the permalink.